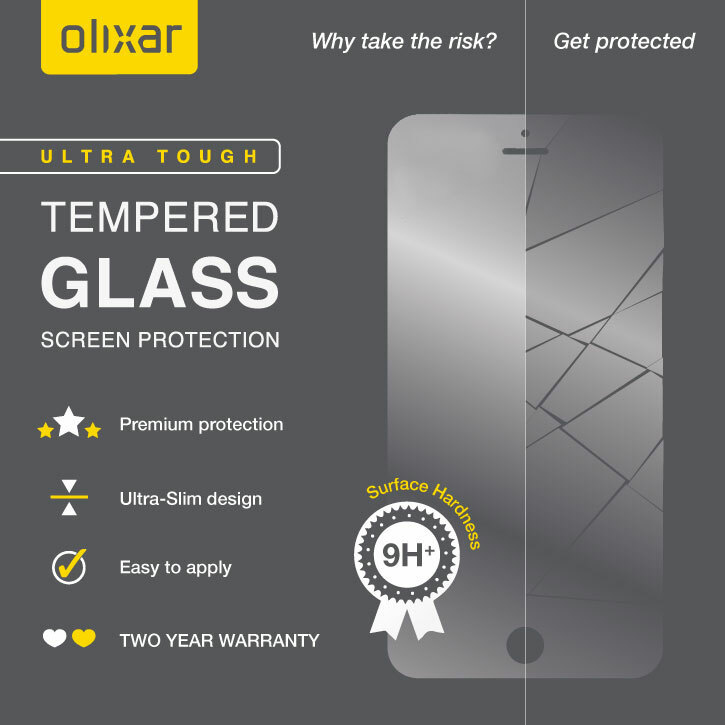 This ultra-thin tempered glass screen protector for the iPhone 8 / 7 from Olixar offers toughness, high visibility and sensitivity all in one package. This screen protector has been specially designed to be compatible with a wide range of cases. The odering process and delivery were excellent however, the screen protector has not been fitted yet so cannot comment on performance. 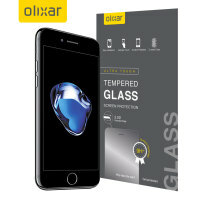 Crafted with tempered glass technology inside, the Olixar Tempered Glass Screen Protector for the iPhone 8 / 7 provides you with a shatterproof design that guards your precious display from accidental bangs and drops. Designed specifically for the iPhone 8 / 7, the Olixar tempered glass screen protector offers a protective fit for your device.